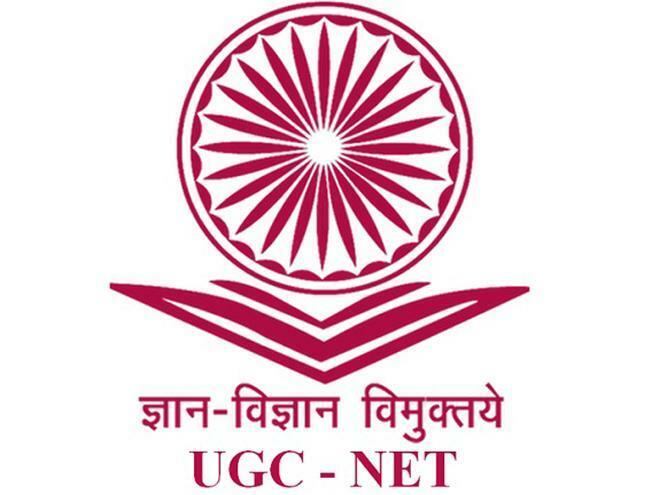 NTA UGC NET Online Test Series Starts from 15 MAY. TCS Academy is one of the premium coaching institute in Lucknow for UGC NET/JRF,TET/CTET and TGT/PGT Exams in Lucknow. 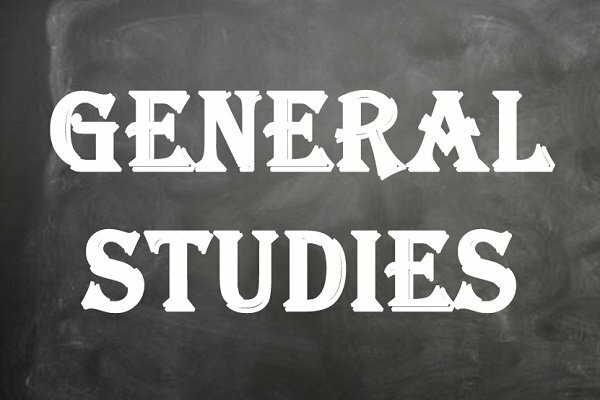 Tcs Academy provides best Coaching Classes and Study Material for IAS/PCS RO/ARO Lower Pcs UPSSSC Exam and Running General Studies GS Batch with study material. TCS Academy is setting new milestones of success in competitive exams by imparting guidance through scientific training and quality Classes study material .The Academy trains candidates not only for administrative services of union public service commission upsc coaching and state public service commission uppsc coaching, also Provide classes for challenging exams like Ugc Net/Jrf ,Tet/Ctet Tgt/Pgt Kvs/Nvs etc. TCS Academy has managed to lay down their comprehensive online and offline courses to provide the best JNU/BHU/LU Entrance Exam Coaching in Lucknow. 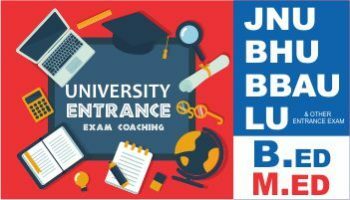 TCS Academy brings out to you a comprehensive and detailed dive in through their benign offline courses for BA MA | B.com M.Com and JNU Entrance Exam coaching. 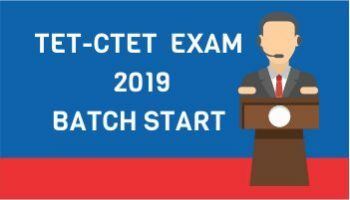 TET/CTET Coaching in Lucknow. TCS Academy Group provides the best coaching for TET/CTET in Lucknow with full study material. 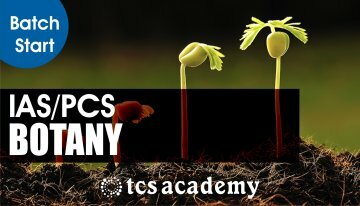 When it comes to scoring highest and achieving the aim, then comes “TCS ACADEMY”. We are not just dedicated for your TET/CTET Syllabus but we are passionate to achieve your TET/CTET Result. 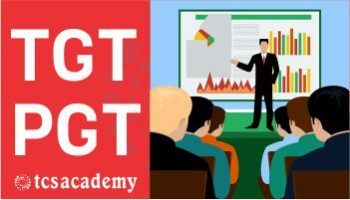 TGT PGT Coaching Classes in Lucknow. 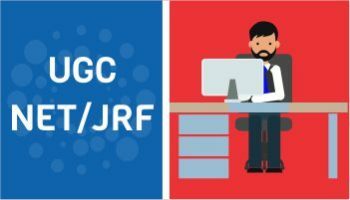 TARGET Batches for UP TGT PGT EXAM – Enroll Today ! CALL NOW – 9565697720. TGT and PGT is the most important exam in UP. Tcs Academy has Provide TGT/PGT Online Study Material students for achieving success in different TGT and PGT exams in past years. TCS Academy– IAS/PCS coaching in Lucknow Provide Expert Faculty for following optional subjects History, Sociology, Geography, Political Science, Public Administration. 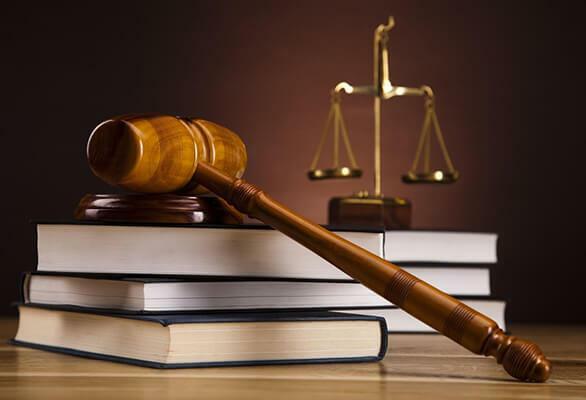 Book Civil Services Optional Subjects Coaching for IAS/PCS. Optional Subject Classroom Programme at TCS Academy. TCS Academy is a top IAS coaching classes centers in Lucknow. We offer civil service coaching in Lucknow For UPSC, UPPCS RO/ARO exam. Book your seat today to Join Growing IAS/PCS Institute of Lucknow. 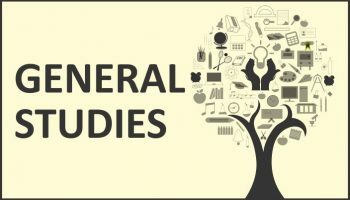 We have best faculty with more than 10 Years of Experience .General Studies online Classes Starts for IAS/PCS Exam. Lead By Example – At tcs academy, we believe in leading by example. Our strength is our consistent result-oriented performance. It is our commitment, competitiveness and consistency in delivery that has made tcs academy India’s No.1 Institute for Civil Services and State Services since past 4 years. 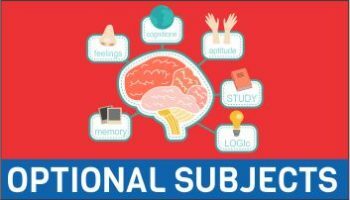 Best Study material – At tcs academy, our guiding principle is “don’t study to earn, rather study to learn”. We too learn and grow with our Students. 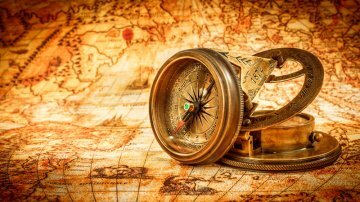 The more we learn the better we understands student’s requirement. 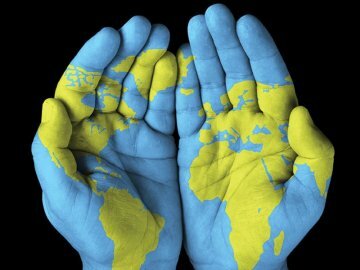 With this idea and ideology, we develop and design relevant study materials. Enhancing Capacity and building Capability – At tcs academy, our objective is to enhance student’s capacity and build desired capabilities. Each one is important and involves different set of strategies.